Leslie Sargent Eskildsen has lived in Southern California since she was 12 years old. Her family moved to Placentia from Houston, Texas when she was just finishing elementary school. She attended Tuffree Intermediate School and El Dorado High School, both outstanding public schools in the Placentia – Yorba Linda Unified School District. One of her first jobs was at Disneyland selling popcorn and frozen bananas. Leslie received her Bachelor of Arts degree in English Literature from UCLA. While attending UCLA Leslie worked at Judy’s in Century City as a commissioned salesperson then later at the ASUCLA Student’s Store. She was also president of her Sorority for two years. Leslie received her Master of Arts degree in Communications Management from the Annenberg School of Communications at USC. The primary focus of this program was on new and emerging telecommunications technologies and the changing work environment. While studying at USC, she returned to commissioned sales at Joseph Magnin in Century City. She later took a position as Associate Producer with a corporate multi-media production company. She is proud of the fact that she was able to support herself through college and graduate school and pay for her education through job success and by qualifying for a number of scholarships. In 1985, Leslie began a 15-year career in the cellular phone industry. She started with PacTel as a Project Administrator and continued in Project Management of one flavor or another for her entire career. Leslie acted as an internal consultant to teams in virtually every functional business area, from Customer Service, to Finance, Marketing, Sales, Engineering, and Information Technology. She played a lead role in a variety of projects ranging from new automated systems design, development and implementation to total quality management, to new product development and deployment. She created a repeatable process to help teams manage projects based on business goals and objectives. When she left AirTouch Cellular in 2001, she had just completed a $24 million dollar project where she managed a team of 65 people in seven states, which met or exceeded every project and budget goal. The decision to launch a career in Real Estate was a very natural choice for Leslie. 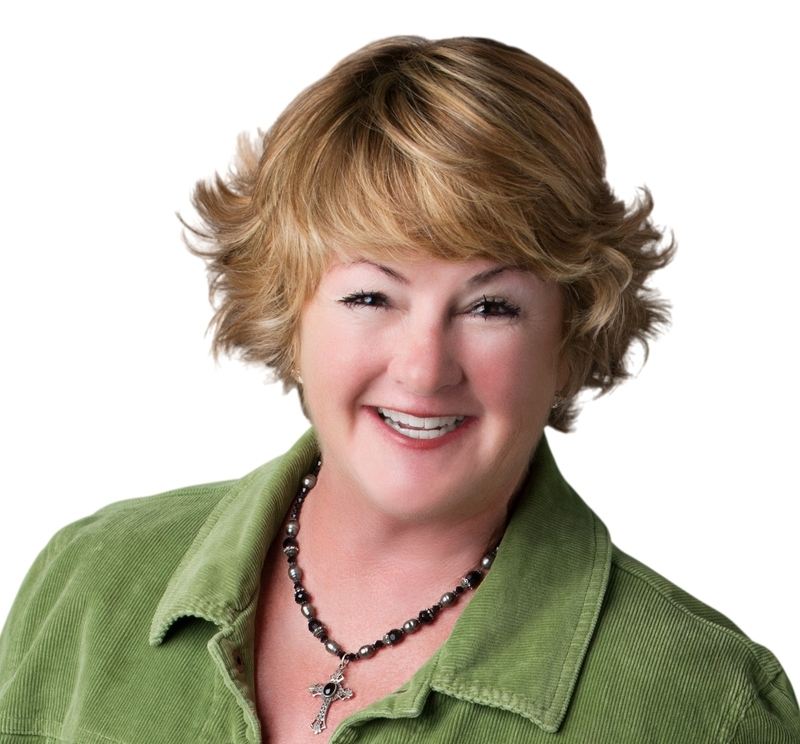 With a solid and extensive background in business, sales, project management, communication and an overarching bias for outstanding customer service, Leslie’s ability to deliver for her clients is unparalleled. She offers clients a unique combination of services, as she is able to oversee and coordinate the entire real estate transaction, from pre-qualification of buyers, with an in-house escrow company, home inspections, strong title insurance affiliates, transaction coordination and a high caliber marketing system. Since 2010, Leslie’s Blog has been reprinted as a weekly column in the Orange County Register’s Sunday Real Estate section, a publication which has won National Honors for the past several years, ranked with the New York Times and the Wall Street Journal. Leslie is a member of the National Association of Realtors, California Association of Realtors, and the local Orange County Association of Realtors. She keeps up with the ever-changing market by attending seminars offered by these associations and other industry leaders. Leslie also volunteers her time in the local community through St. John’s Episcopal Church and School in Rancho Santa Margarita. She currently serves on the as a leader on the Church’s Parish Council in addition to donating her time and talents to countless church and school service and fundraising programs. Leslie has a husband, Paul and an adult daughter, Emma. Her hobbies include SCUBA diving (Leslie is a PADI certified Dive Master) and horse back riding.